If you’re in the food packaging business, you probably already know that there are many ways we keep our food fresh. Even as a regular consumer, you may like to learn more about the ways food companies work to ensure that food is fresh and delicious. Keep reading to learn more about 5 ways we keep our food fresh, including drying, refrigeration, and leak detection equipment. 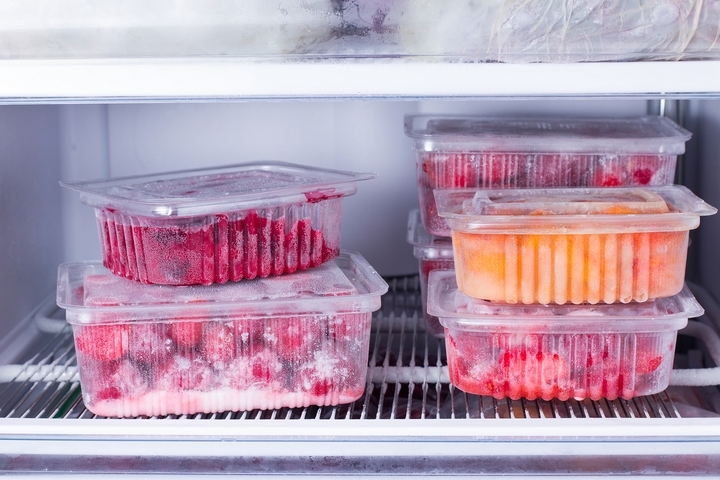 One of the most basic ways humans keep food fresh is by storing it at low temperatures. 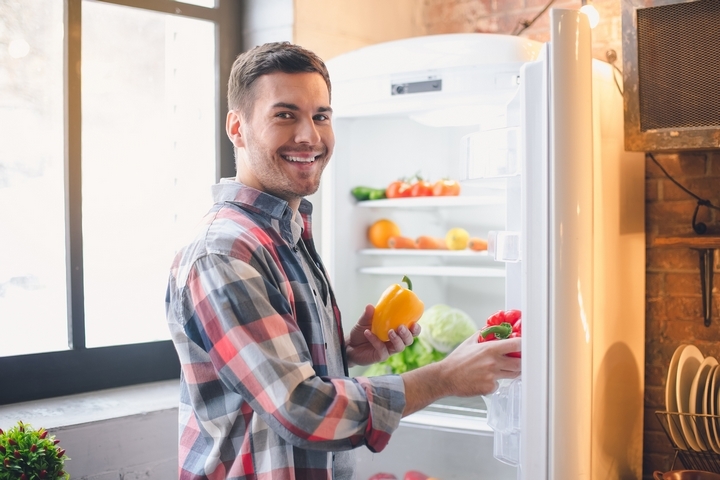 Keeping food in the refrigerator slows down bacterial growth, therefore keeping food fresh for longer. 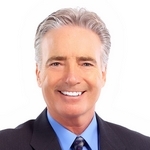 Of course, refrigeration can’t preserve food infinitely, because bacteria can still grow slowly in the fridge. But it’s our number one way that we keep food fresh. We also freeze our food to achieve a longer shelf-life. 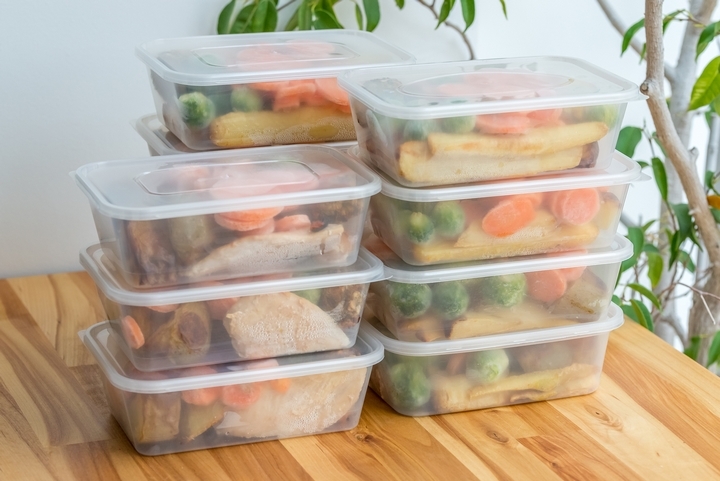 If stored properly, frozen food stays safe to eat forever. However, if the food is exposed to air it may develop freezer burn, which can affect texture and flavour. Regardless, the food will be safe to eat. Most freezers store food at -18C, which is the recommended temperature for storing frozen foods. Be sure to defrost any frozen food safely, by placing it in the refrigerator overnight. Many companies use leak detection equipment for food packaging to ensure the seal of the food is intact. This is commonly used to check canned foods, bagged foods, and other packaged foods. Leak detection equipment uses technology to sense whether air is leaking from a food package, indicating that the seal has been compromised. If the seal has been compromised, it’s possible that air and bacteria could enter, spoiling the food. 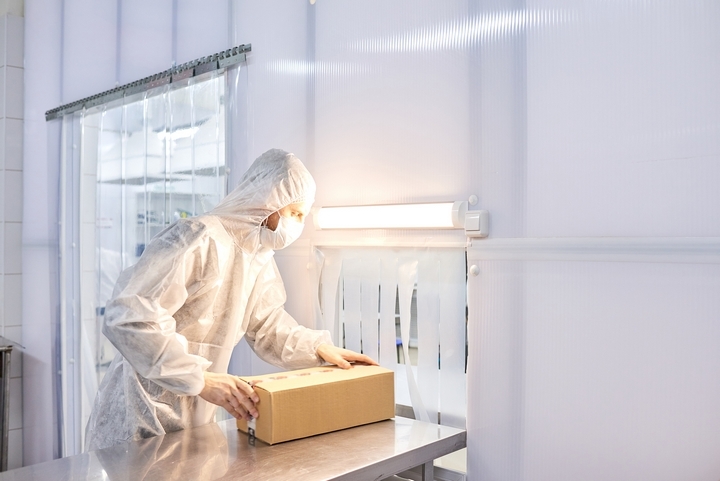 Ensuring packaging is leak-free is one of the ways it’s possible to create shelf-stable foods. You can preserve food by simply drying it out, because bacteria need water in order to grow. This is why things like raisins, nuts, and beef jerky can be stored at room temperature. Drying is one of the oldest food preservation techniques, and humans still commonly use it today. If you are interested in drying food to preserve it, you can purchase a dehydrator, which essentially functions as a very low oven to slowly dry the food without baking it. This is perhaps the least favourite of the options, but the fact remains that many of the food products available for purchase today use preservatives to maintain freshness. 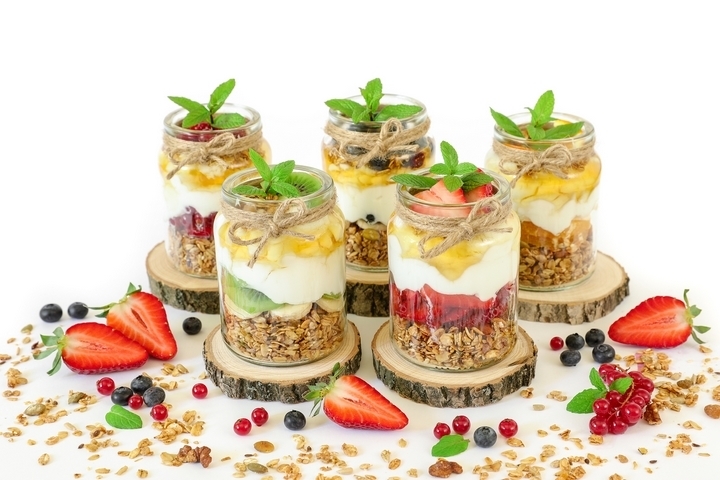 Additives like potassium sorbate and disodium EDTA are used to maintain the chemical structure of foods and reduce bacterial growth. Some people don’t like to consume preservatives, so they stick to fresh foods with a shorter shelf life. However, preservatives are a fact of life and they do help to keep foods fresh over time. They’re one of the main ways food producers maintain the freshness of their products.